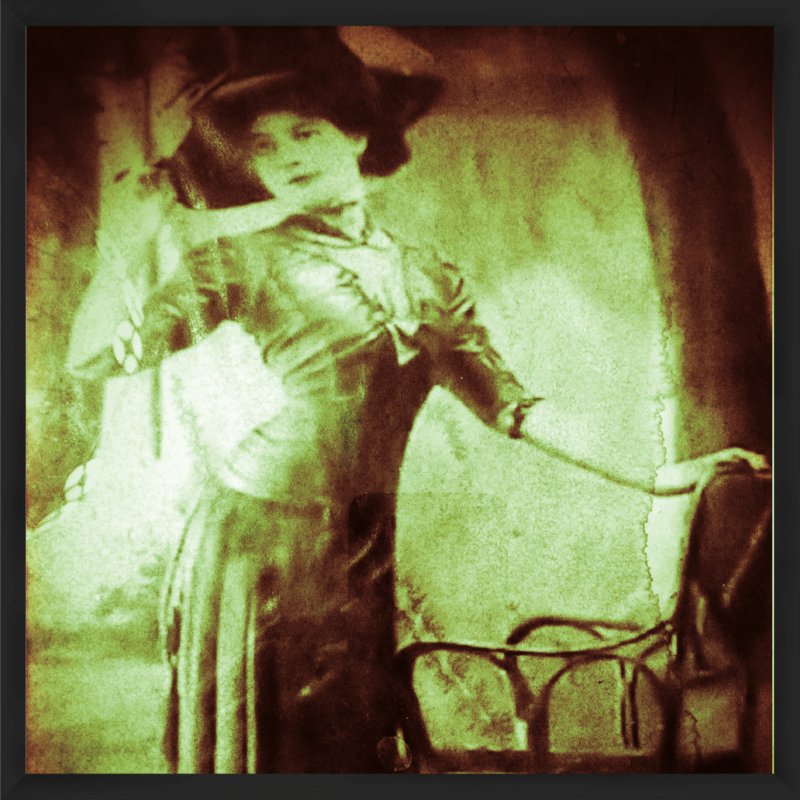 Ghosts of the Titanic at DiFebo's - Magic and Murder Mystery Theater, Co.
Over one hundred years ago several suicides and accidental deaths took place that puzzled detectives and the public alike. But were they really suicides? If not, who were responsible for these vicious acts? How are these deaths connected to the Titanic disaster months after the fateful voyage? The lovely Helen Trebuchet. How did she really die? These four wealthy men (multimillionaires!) died within four days of each other. 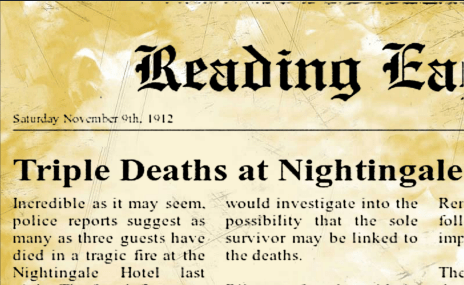 Buried in the news during the time of the White Star investigation, their story has been lost to history… Until now! 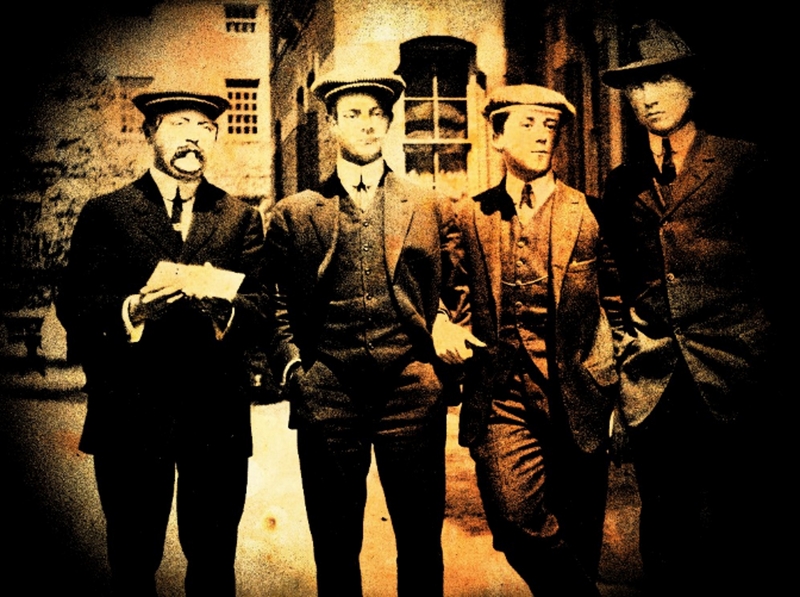 – Look for clues and find all the suspects photos from 1912! – Commune with the spirit of a murdered young woman! – All this and more! An excerpt from the diary of New York socialite Helen Trebuchet.